When it comes to the banking and finance industry, disruption is on the horizon. The popularity of Blockchain technology is leading the way toward decentralized currency. Although this technology is relatively new, it’s likely to have a huge impact on the banking and finance industry. The rising cost of bitcoin has caused industry executives to take notice of Blockchain technology. Since this technology isn’t used by many people, it may be difficult to understand. Most people are used to dealing with money that they can see and touch. Here are some things that you should know about this technology. Blockchain technology allows information to be distributed globally without being copied. This technology was created to be used as digital currency. As the technology progressed, users determined that the possibilities for this technology are endless. Quite simply, Blockchain technology is a digital ledger of financial transactions. It can be used to record every item of value. Its information is stored on a shared database that can be viewed by other users. To understand Blockchain technology, let’s think about Google documents for a moment. When you send a Google document to another person, you don’t have to wait until they are finished with the documents to view the changes. It’s a shared document that gives you the power to be an active participant throughout the process. 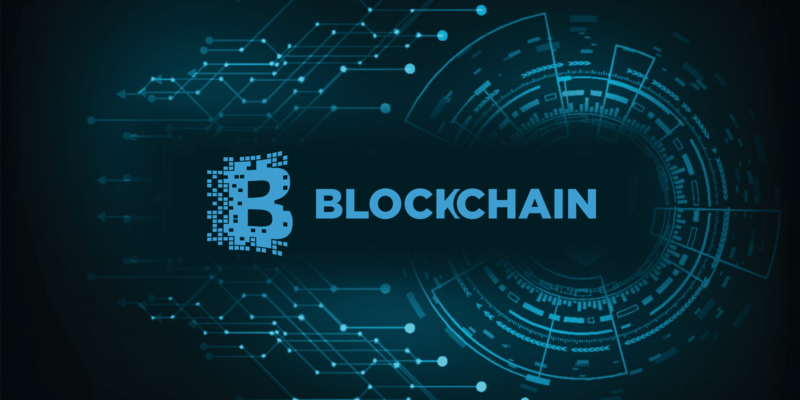 Blockchain technology offers a similar type of technology. Why is Blockchain Technology Important to Financial Institutions? Since the Great Recession of 2008, banks have been feverishly looking for new technology that will enable them to regain trust from their customers. Blockchain technology seems to have the key elements to be a solution to the banking industry’s problem. Here’s why. 1. Blockchain technology is secure. Before a transaction is finalized, all parties must verify and approve each transaction. Since the computer network isn’t connected to other networks, it can’t be hacked. Blockchain technology can’t be corrupted because it’s decentralized. 2. The financial industry is changing. Banking and finance is a heavily regulated industry. For that reason, the industry has evolved at a slow pace. Blockchain technology doesn’t have the same financial hurdles. As the global financial sector begins to adopt Blockchain technology, worldwide regulations will become less rigorous. Banks will be able to participate in this new technology without the fear of getting fined by regulators. 3. Blockchain technology is cheaper to implement than the current banking procedures. When banks implement this technology, they will enjoy significant savings. Consumers can only hope that the banking system will pass on the savings to them. 4. Blockchain technology isn’t limited to bitcoin and cryptocurrency. There are so many ways that the finance industry can use Blockchain technology. Here are 5 ways that it can be used in the financial industry. Increase the speed of cross-border financial payments. Trade shares with greater accuracy and speed. Execute contracts without having to pay someone to manage the process. Improves the management of online identities. Provides greater traceability and transparency for financial transactions. Although Blockchain technology is poised to disrupt banking and finance, sweeping changes may be years away. Continue to keep your eyes on Blockchain technology and the finance industry for future developments.